At FOOTY.COM we like to look at things a little differently. We put the latest adidas Ace colourway under the spotlight. The new colourway, released at the beginning of April, features a shock blue design with a dollop of solar slime on the upper and laces. 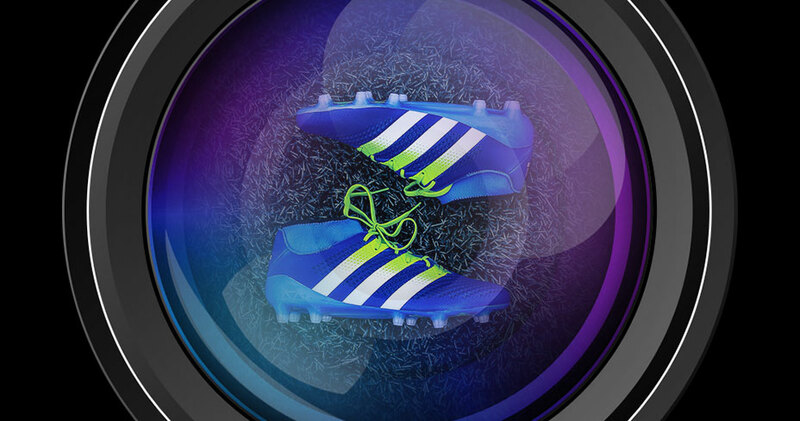 The shade of blue, combined with the bold three stripes, produces a design that still has some traditional ideals yet fits in well amongst the rainbow inflicted pitches of the modern game. Thanks to adidas, we got our hands on the leather and Primeknit versions. The leather model comes with a slightly more cyan shade, while the Primeknit has a darker hue complete with added collar fit. With blue being the theme, we (perhaps predictably...) looked at utilising water and reflections to showcase these new aesthetics, amongst other backdrops. Let us know your favourite in the comments section below. Or maybe suggest a backdrop you'd like to see in the future. No long trips mind...we're not made of money! For more creative content make sure you follow us on Facebook, Twitter, Instagram and YouTube!